Remember I spoke to the Sprowston History Group some months ago? 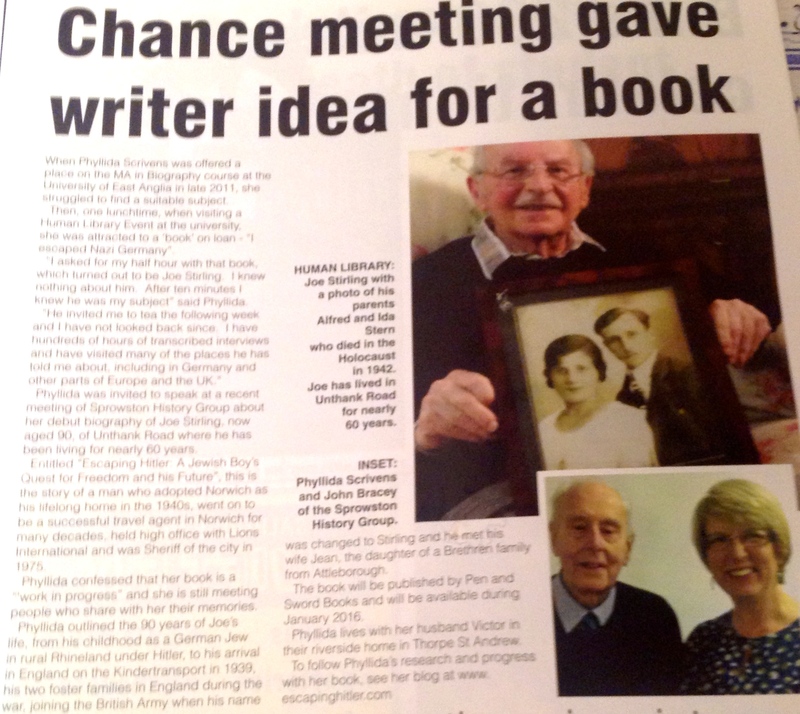 The local community magazine, Just Sprowston, March edition have just published an article with photos about my presentation and book….. the first ‘proper’ piece of printed publicity. Thanks to the editor.